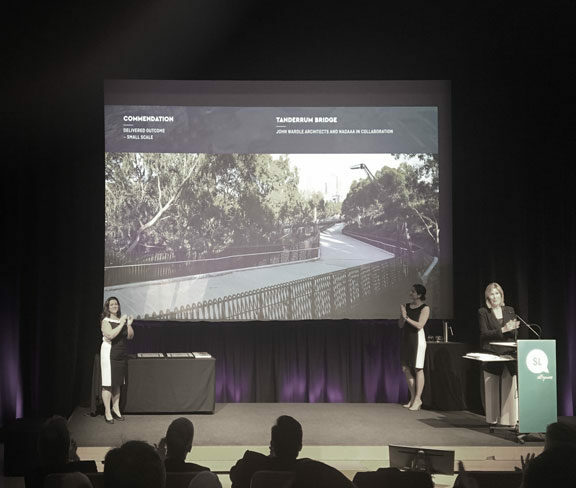 Tanderrum Bridge wins commendation at Australian Urban Design Awards (AUDAs) . 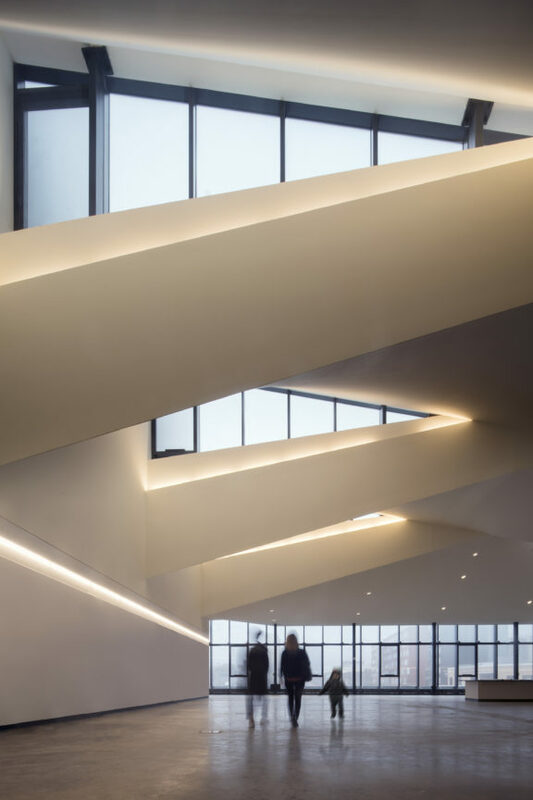 The AUDAs “identify and celebrate the finest urban design projects, policies and initiatives across Australia…” Click here to see the full article. Read the full feature in Italian HERE. 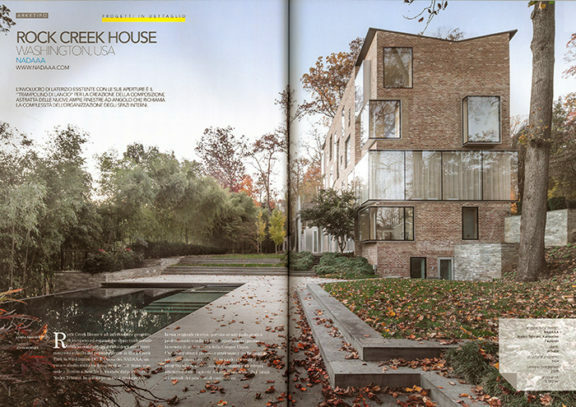 AA School of Architecture news features DFALD and ’87 alumnus Nader Tehrani. 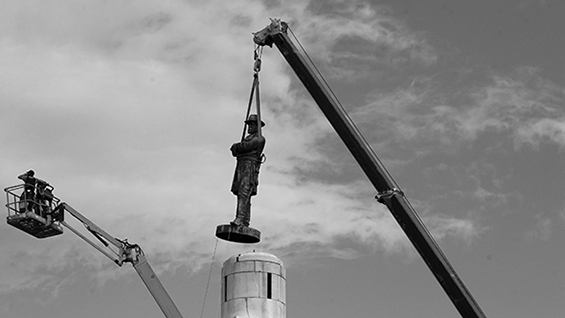 On Monday, October 23, a panel discussion Monument, Myth & Meaning will take place in Cooper Union’s Great Hall with Michele H. Bogart, James Grossman, Julian LaVerdiere, Brian Palmer, Mabel O. Wilson, and Mya Dosch. 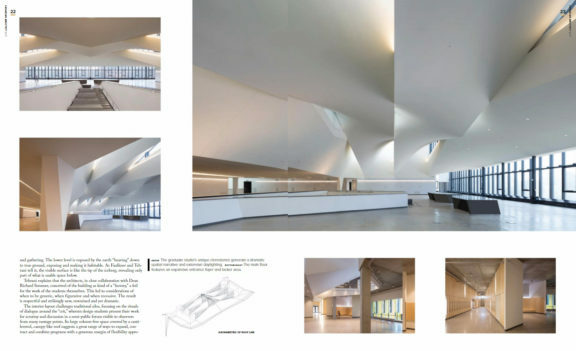 More info can be found from the Cooper Union HERE and from DART HERE. 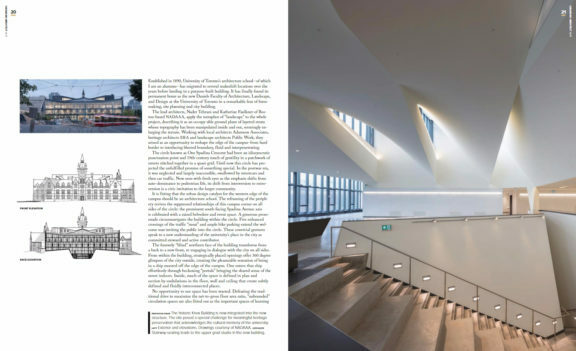 The Daniels Building is Canadian Architect’s October cover story! Juliet Chun and Zhanina Boyadzhieva of Boston-based Girl Uninterrupted interviewed Katie on her views of the design profession and advice to young female designers. 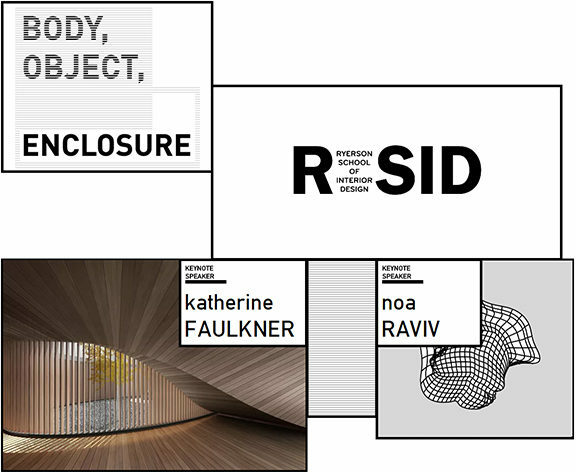 Katie is giving the Keynote lecture tomorrow at Ryerson School of Interior Design’s “Body, Object, Enclosure” event. 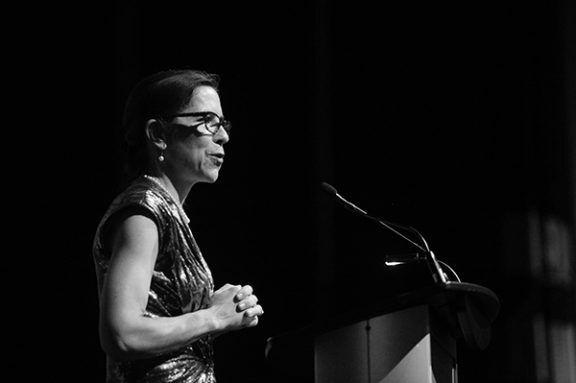 Tonight fashion designer Noa Raviv gives the keynote. 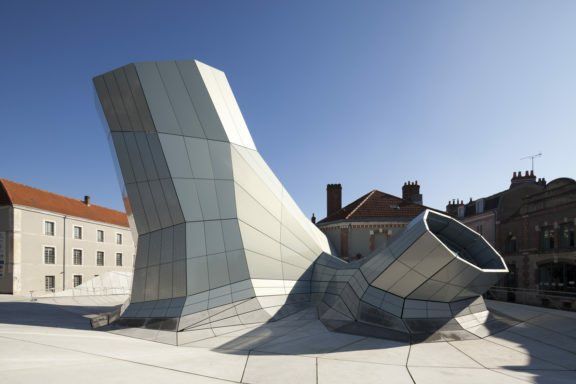 Nader will represent the Cooper Union at the Frac Centre Friday as part of the first BIENNALE D’ARCHITECTURE D’ORLÉANS. Other architecture schools that will be represented for a discussion entitled “News from utopia : cartographie de la recherche en architecture” are: Southern California Institute of Architecture, Los Angeles, USA / Università di Camerino, SAAD Ascoli Piceno, Italie / Architectural Theory, University of Innsbruck, Autriche / Institute for Advanced architecture of Catalonia, Barcelone, Espagne / Arquitectura en la Universidad Nacional de La Matanza, Buenos Aires, Argentine / Ecole nationale supérieure d’architecture de Nantes, France. 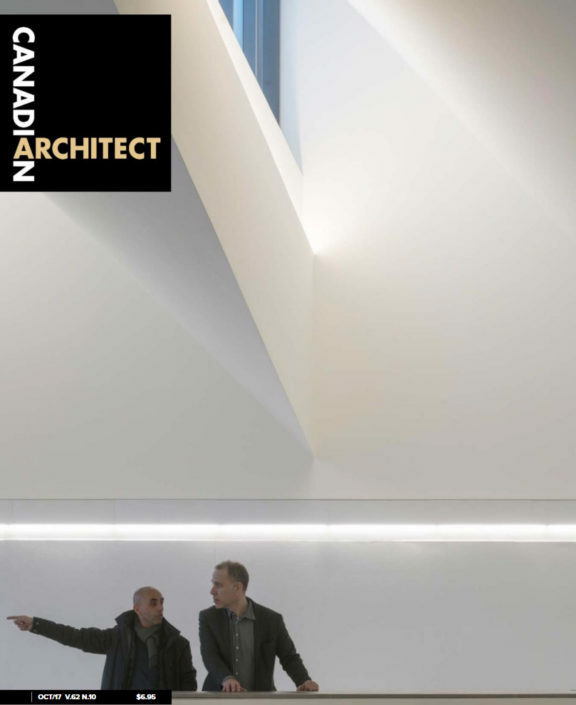 Part of our research examines the relationship between architectural conventions and their engagement with the body. The logic of industrial production permeates these conventions. As industrial production pushes for simplification, optimization, and an adherence to ‘machine’ protocols, the body demands accommodation, customization, and a figural adherence. 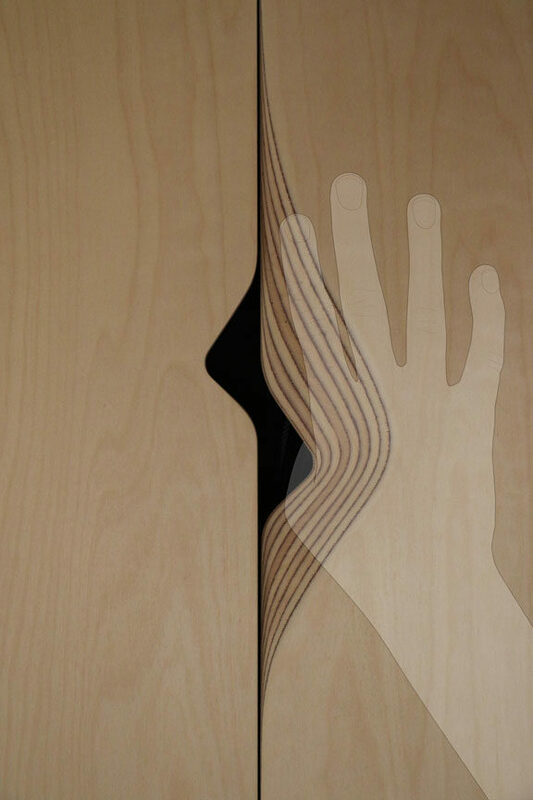 The design of furniture consequently compromises the body more often than succumbing to costly craft. 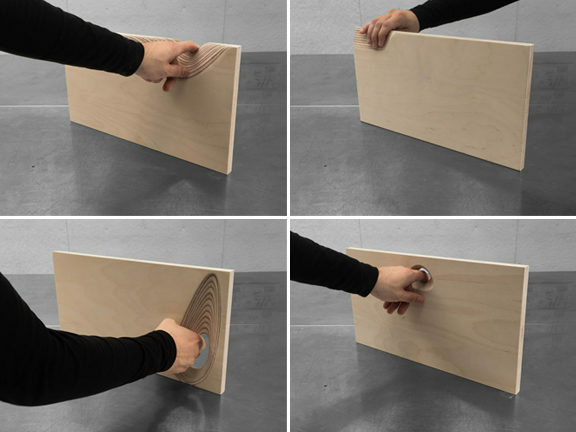 This furniture-scale intervention proposes a mediated balance between industrial production and its connection to the body. 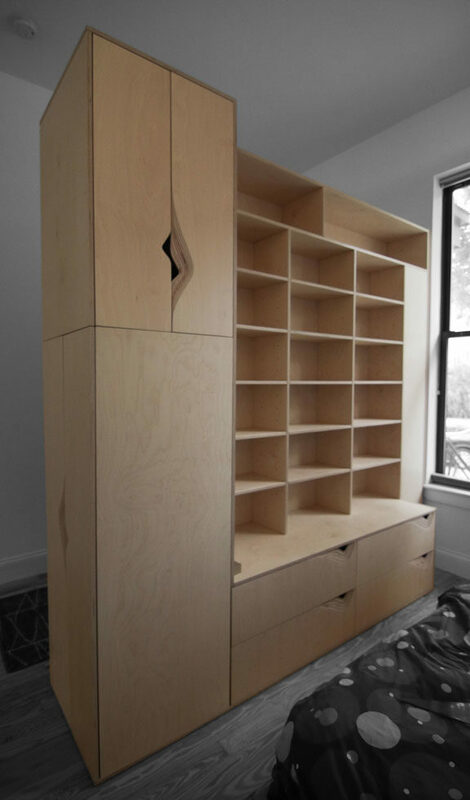 We follow an industrial-style logic for massing and detail assembly while leveraging the organic cabinetry details as an opportunity to better fit the hand and to aestheticize the plywood’s method of construction. 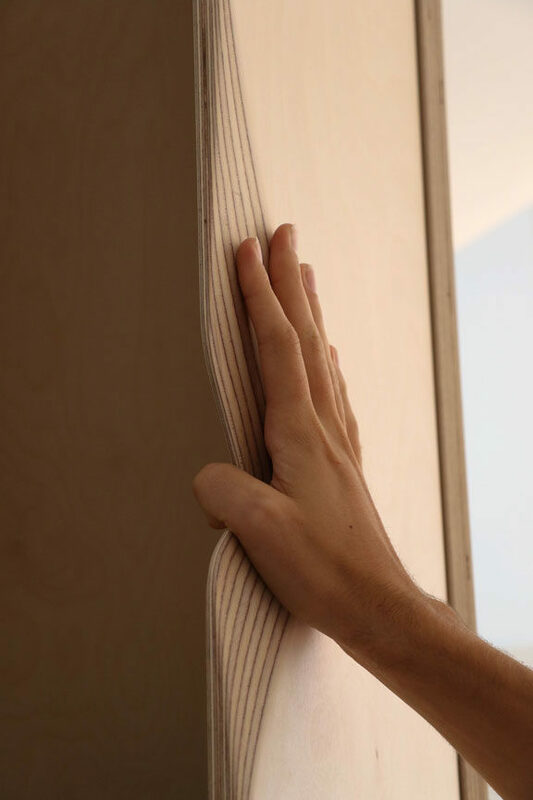 The object consists entirely of marine-grade Baltic birch plywood. We coated each piece with water-soluble polyurethane preserve its light color. Wooden pegs and grooves connect the pieces to each other, allowing disassembly. 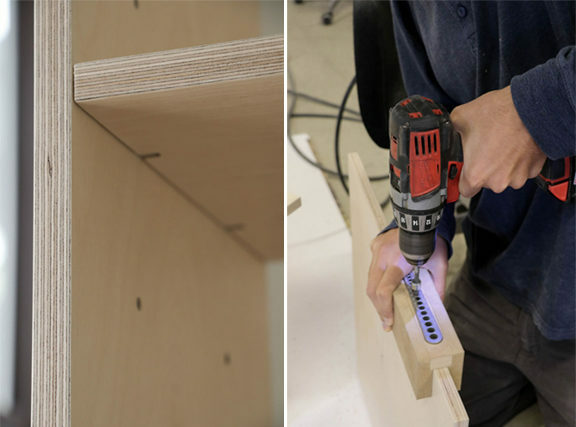 While we milled pin holes on the faces of each piece, pin holes on the endgrains had to be hand-drilled with a custom jig. 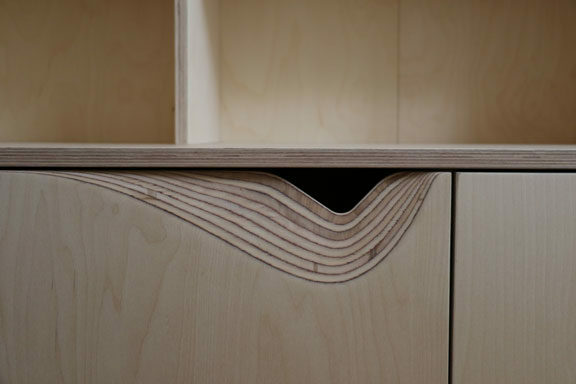 CNC-milled cabinetry details aestheticize the plywood’s method of construction. 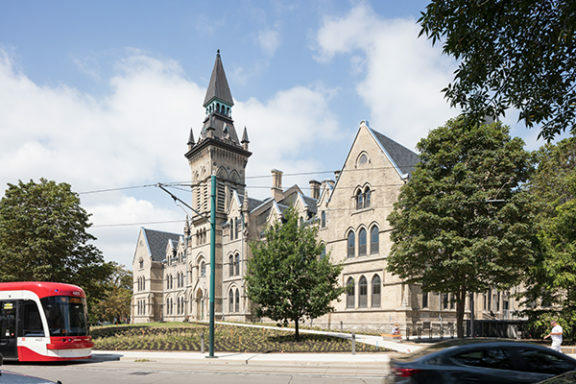 We assembled groups of pieces in the lab and finished assembly on site.